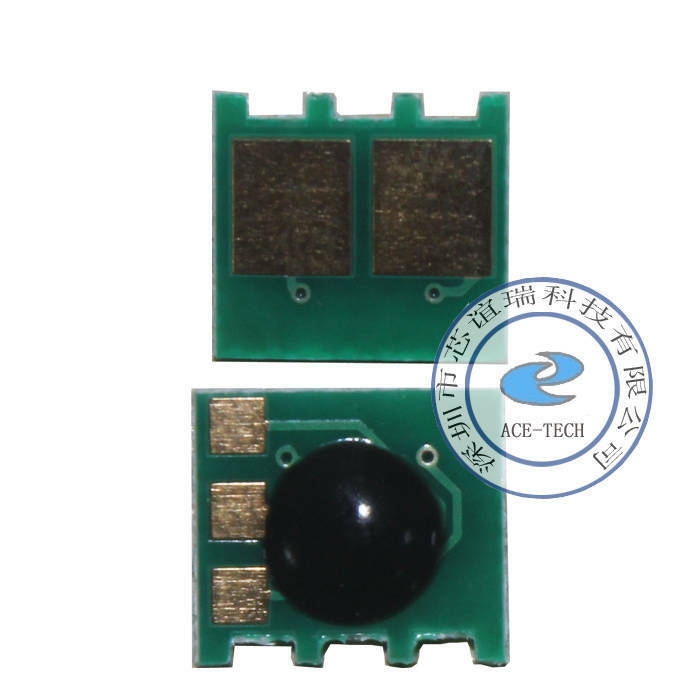 Europe.Bloombiz.com - CE390 toner cartridge reset printer chip for hp laserjet enterprise m4, Product by Ace-tech Enterprise LTD. Compatible brands: compatible with Brother, Canon, Dell, Epson, Founder, Hp, IBM, Kyocera, Lexmark, Minolta, OKI, Ricoh, Samsung, Sharp, Teco, Toshiba, Xerox, and so on. Technology: crack chips according to your orignal and avaliable sample, new chips will be developed every month. Any question you have, please feel free to contact us.